The wait is over and the best day to shop is back! 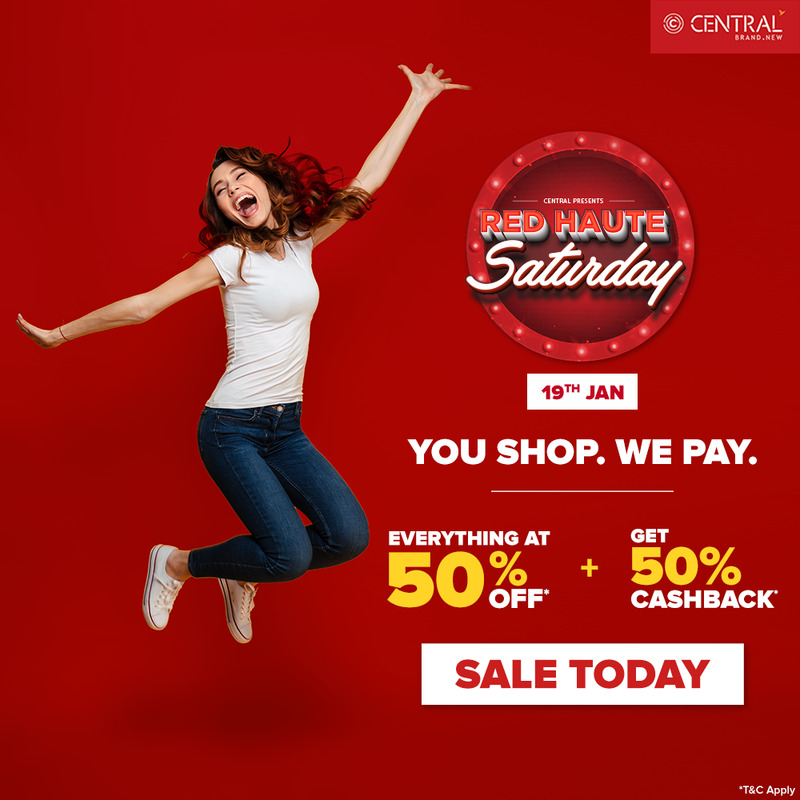 Get everything at 50% off and 50% cashback in your Central wallet, powered by Future Pay, only on 19th January 2019. Save the date. - Win early access + Rs.400 worth shopping voucher!